Hello Everyone, Today I am having the privilege of writing this post from my garden on what is meant to be the hottest day of the year so far here in England. 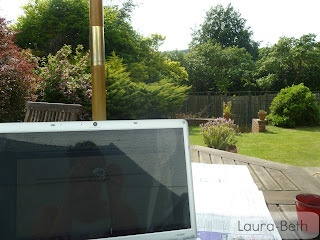 Today’s post is quite topical as due to the change in weather people will be finding their skin is starting to dry out. Now I have very dry lips normally and in summer it just gets worse, the product that I normally reach for is Vaseline but recently I have found that Vaseline only moisturises my lips for a very short amount of time. 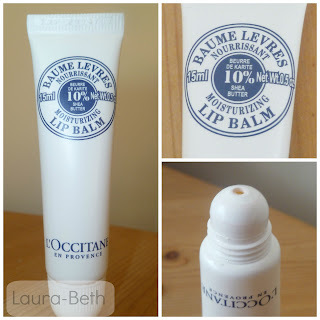 I recently obtained L’Occitane’s Moisturizing Lip Balm which costs £8.50 and has completely changed the state of my lips. This balm contains 10% Shea Butter, all of the ingredients are from natural origin, from organic farming and are originating from Fair Trade. I have tried an awful lot of lip balms over the years and this has been the product that I have seen the most visible results from. 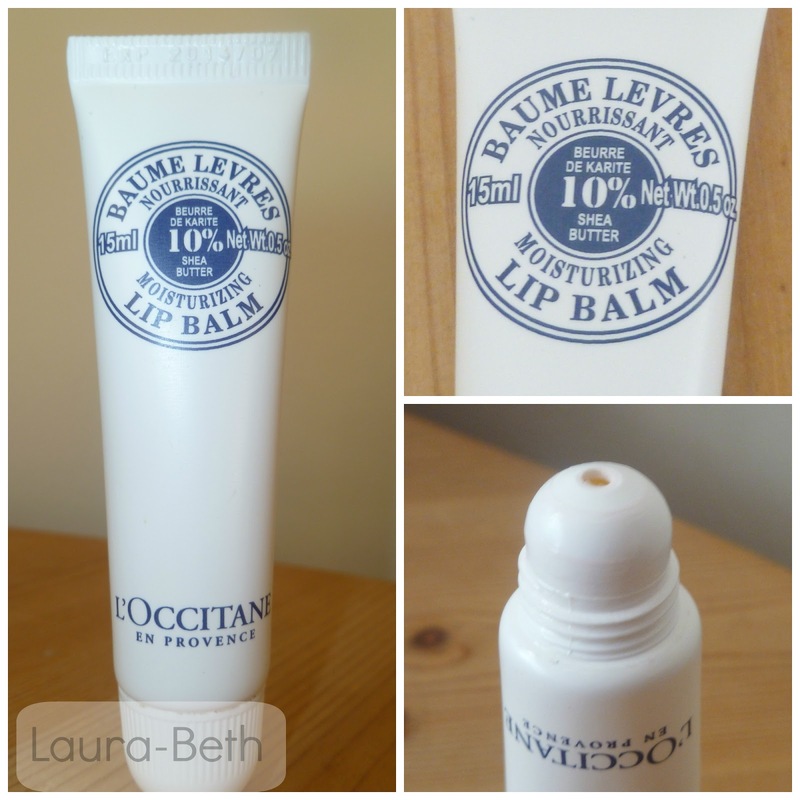 L’Occitaine claim that the product ‘helps to moisturise, repair and protect dry and chapped lips’ I have to say that it does exactly as they say it does and I would definitely recommend it to anyone who hasn’t tried it yet. - This product also uses all natural ingredients which is very important as you are putting it not just onto your skin but onto your mouth. - I can’t think of many cons because as I have said the product works brilliantly on my lips, but it would be nice for it to home some kind of distinctive flavour/scent. You can possibly get special editions of this lip balm which does identifiable flavour/scent. Nice review! I've been struggling with the same problem too! Thanks for this tip, definitely going to try this. Great review! Following you now! There is no "a" in "definitely." Your spell-checker is changing the word to "defiantly," which obviously has a totally different meaning and makes no sense. If you put an ‘A’ in “definitely,” then you’re definitely an A-hole. I didn't mean that to be rude...but it's a good way to help you remember! It helps me.